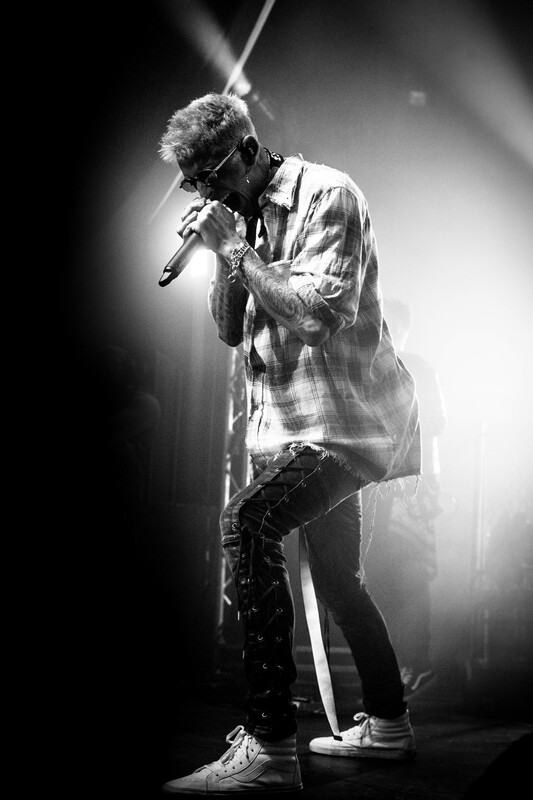 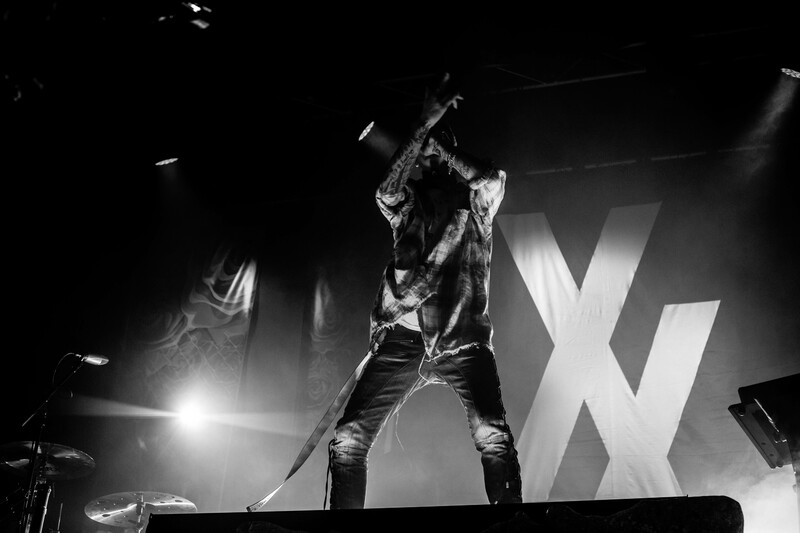 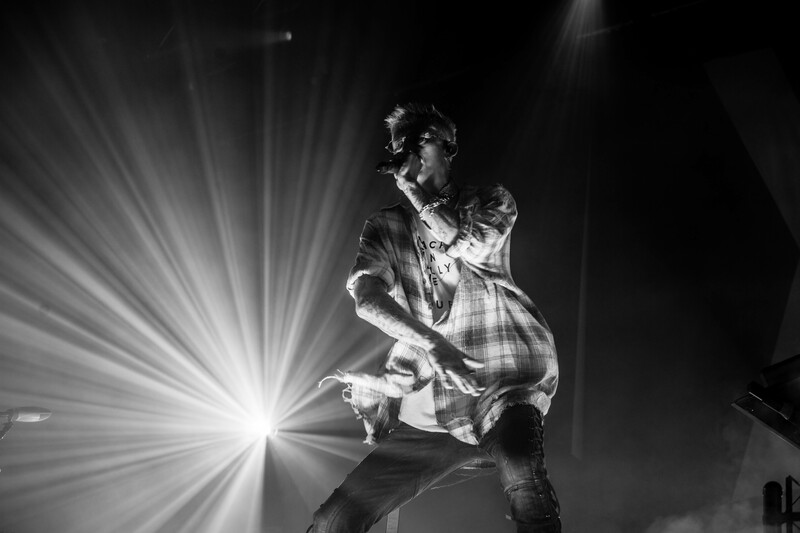 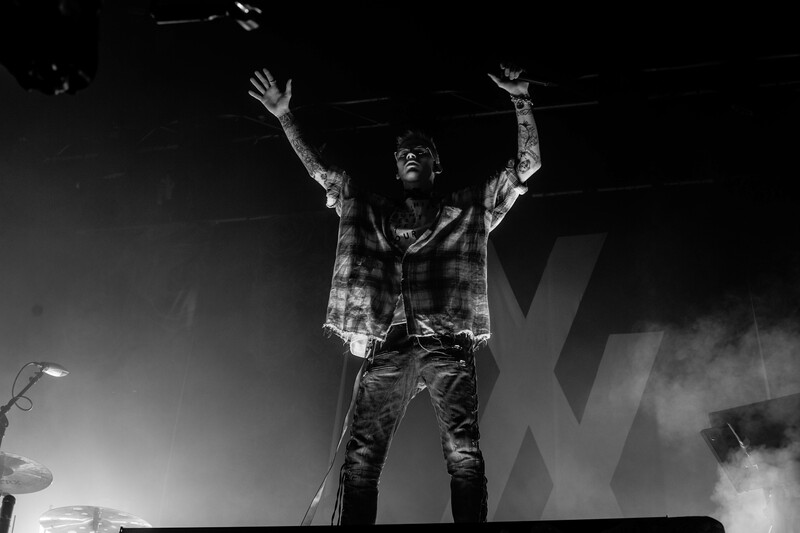 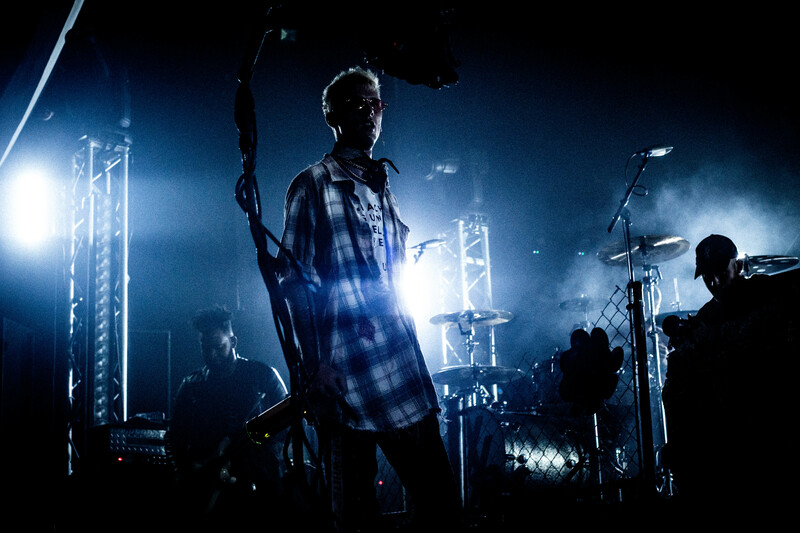 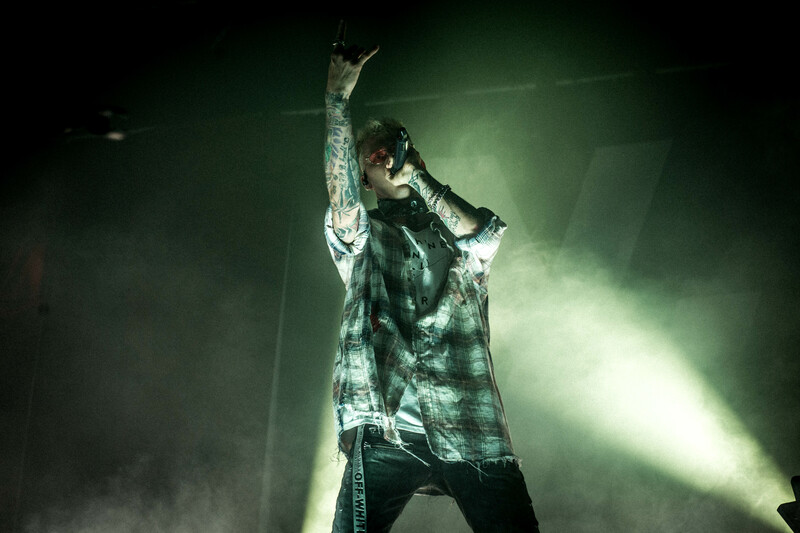 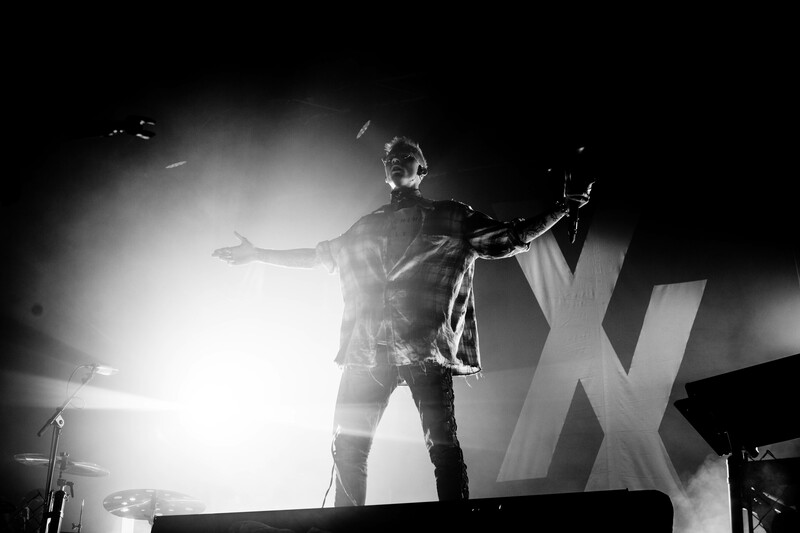 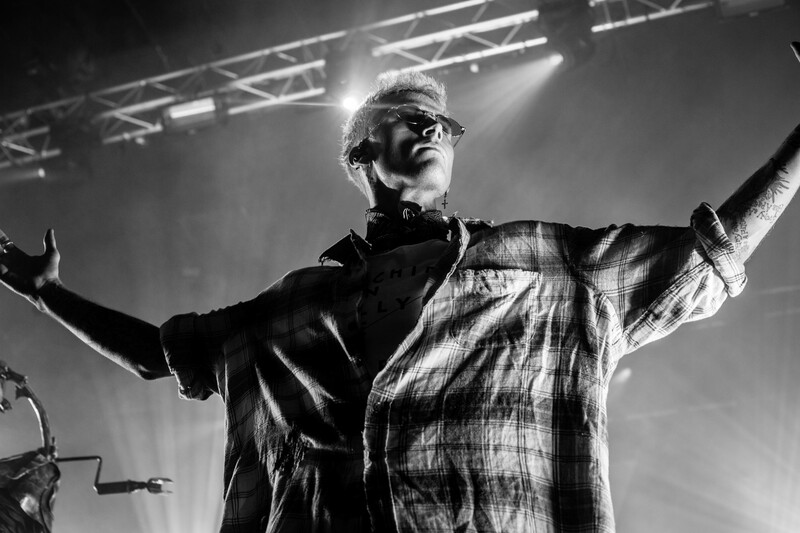 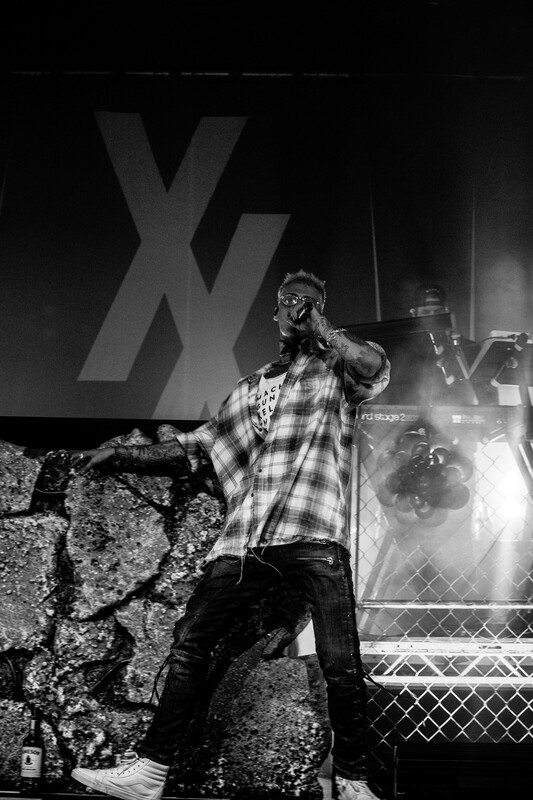 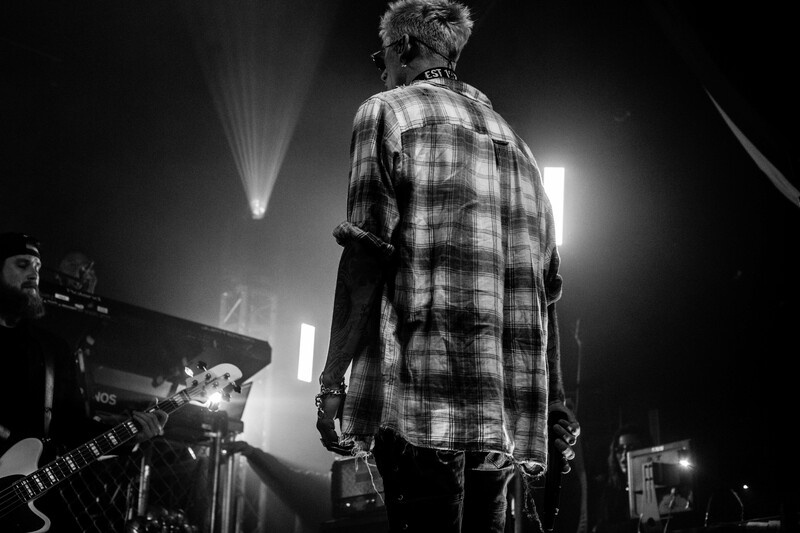 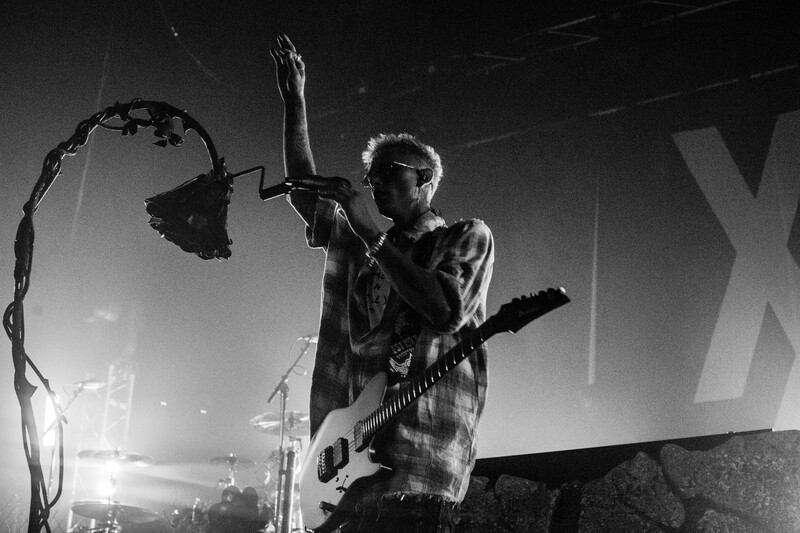 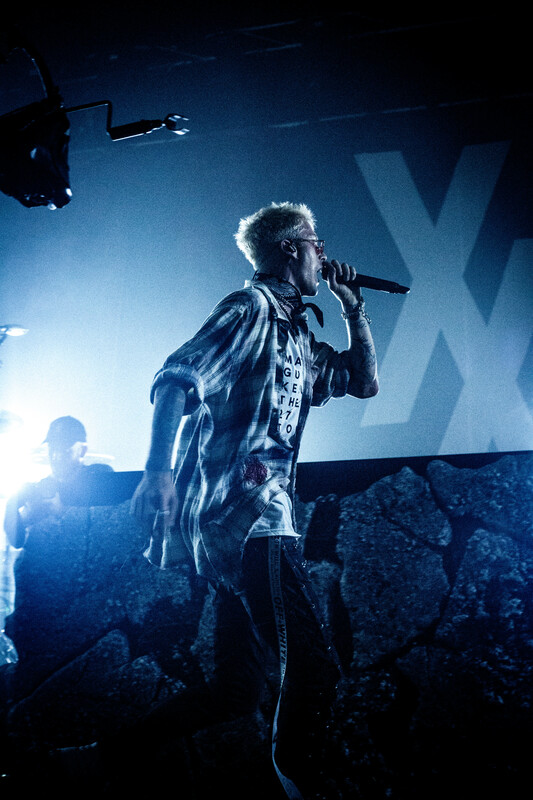 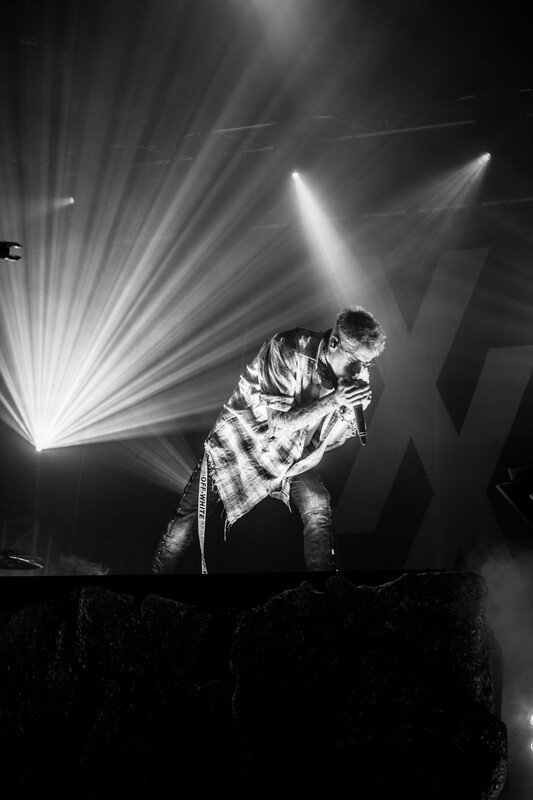 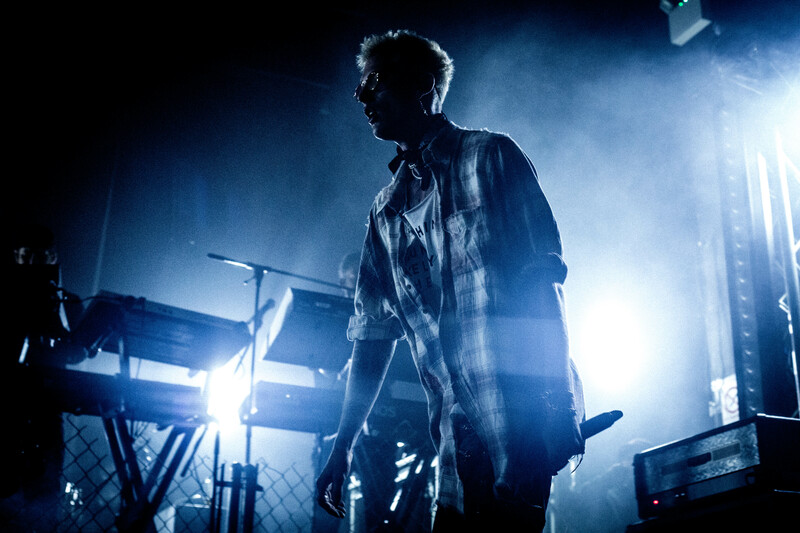 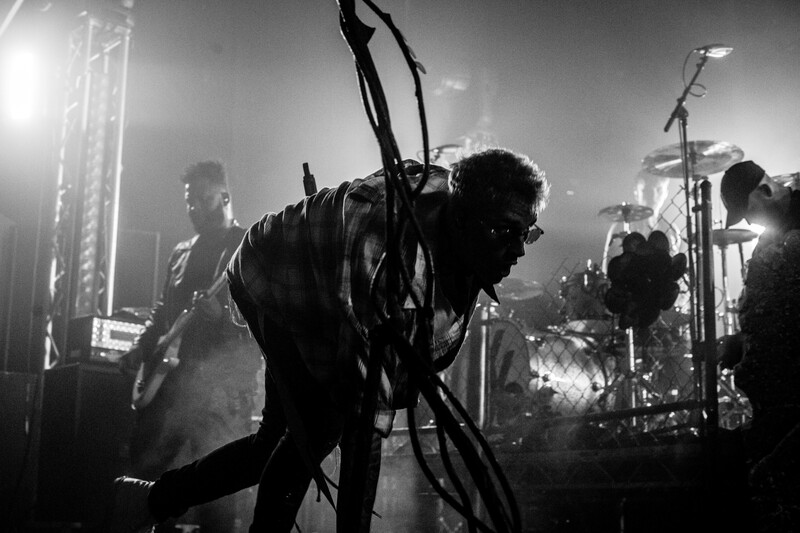 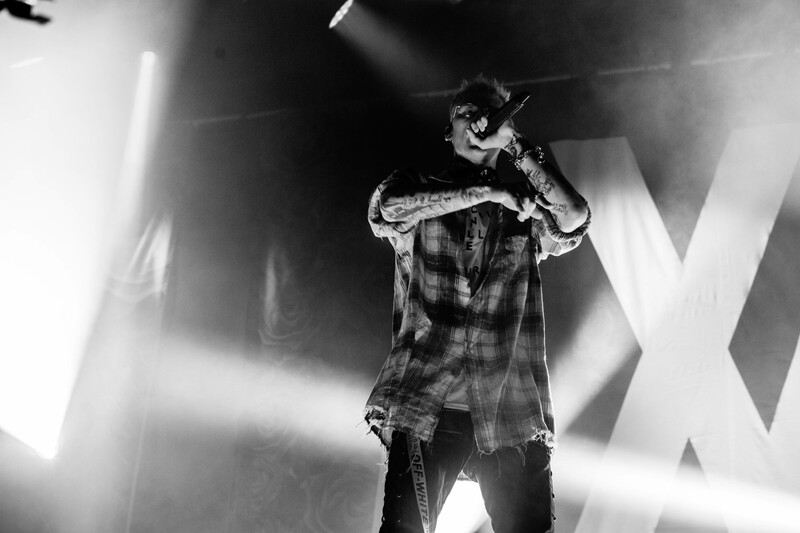 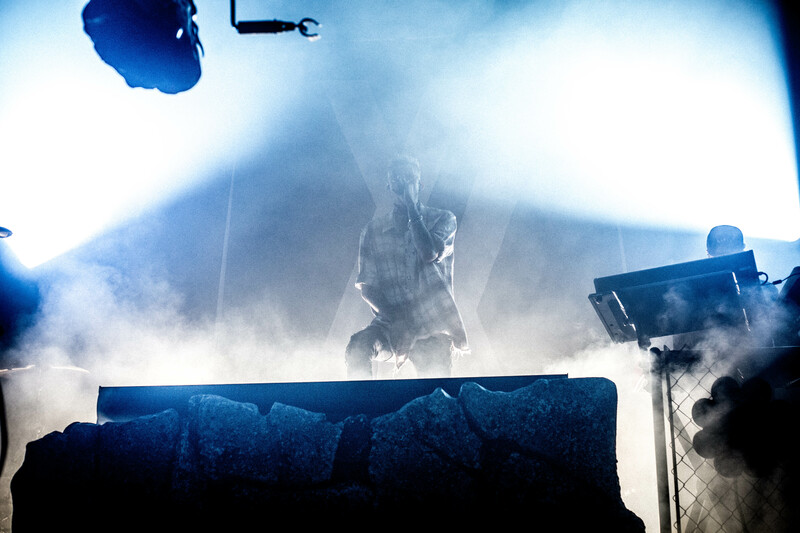 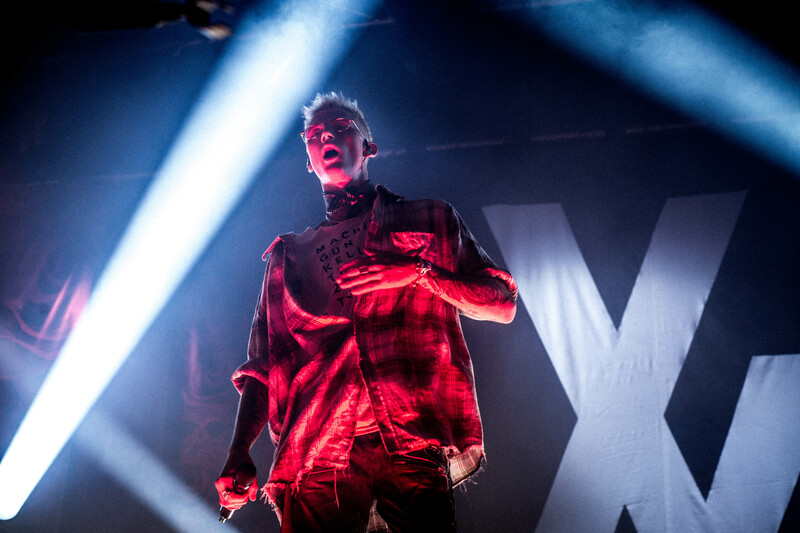 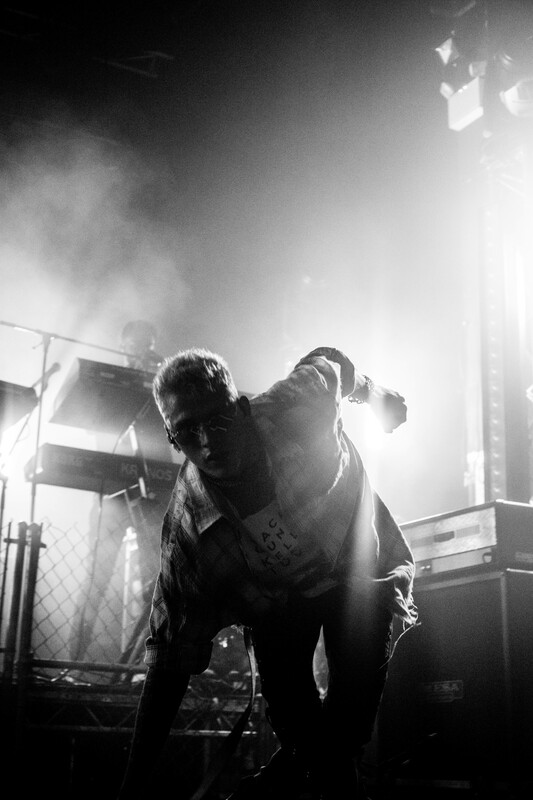 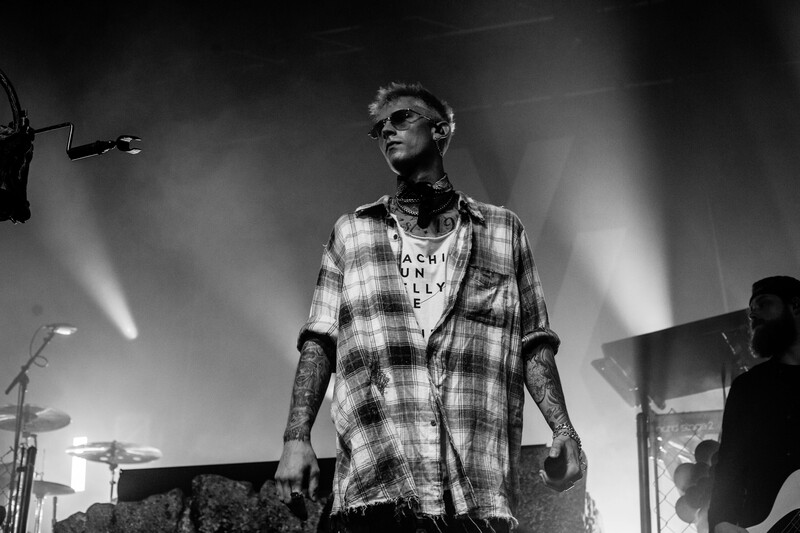 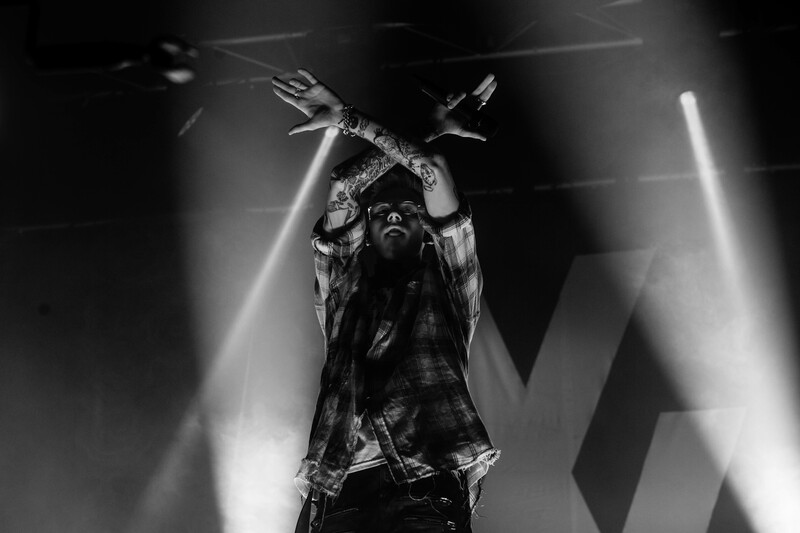 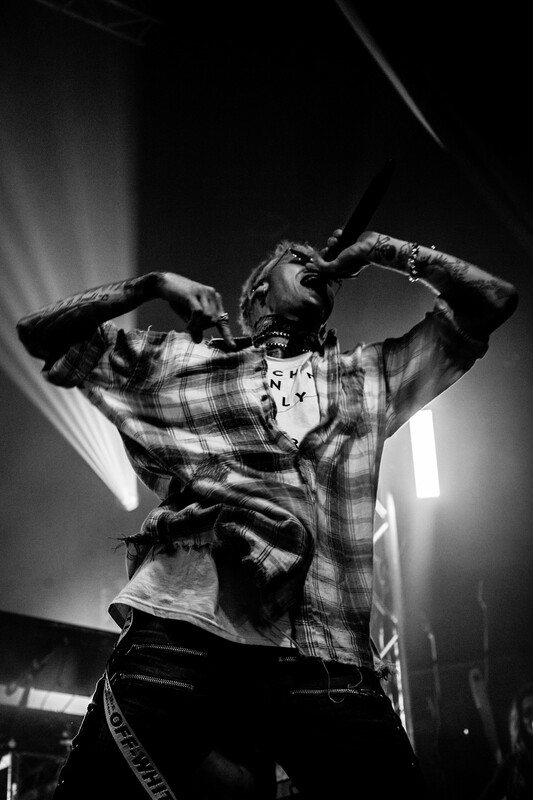 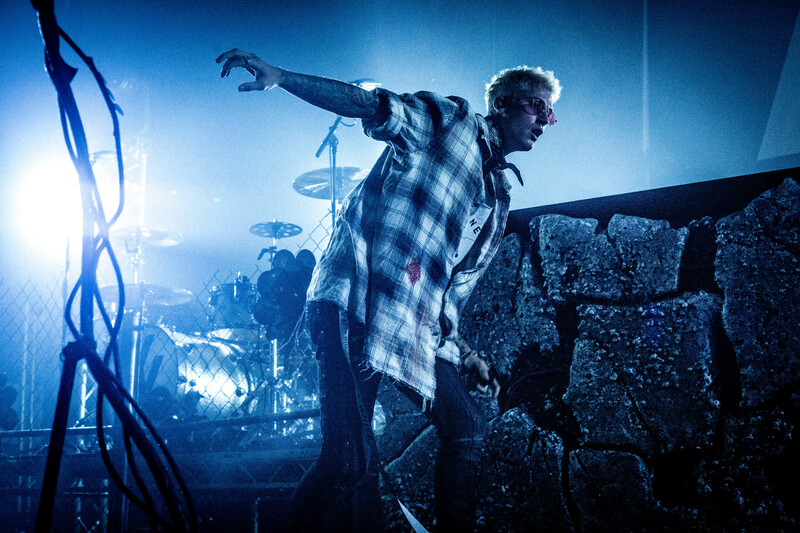 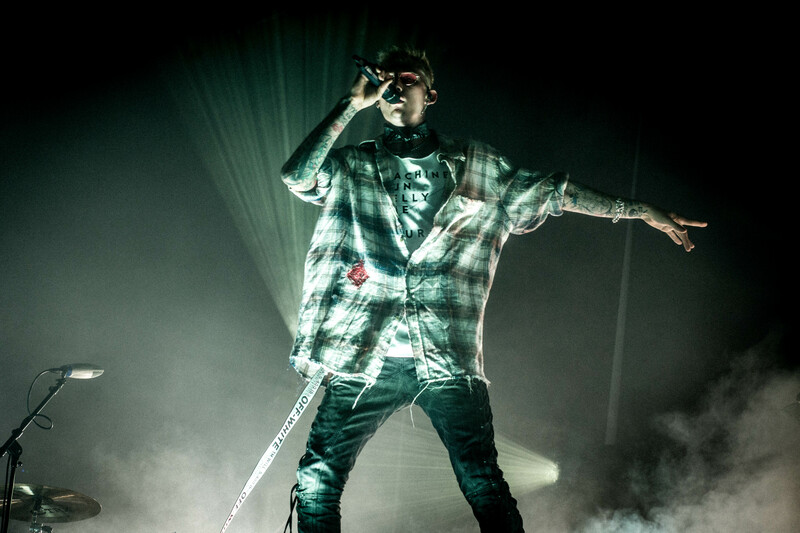 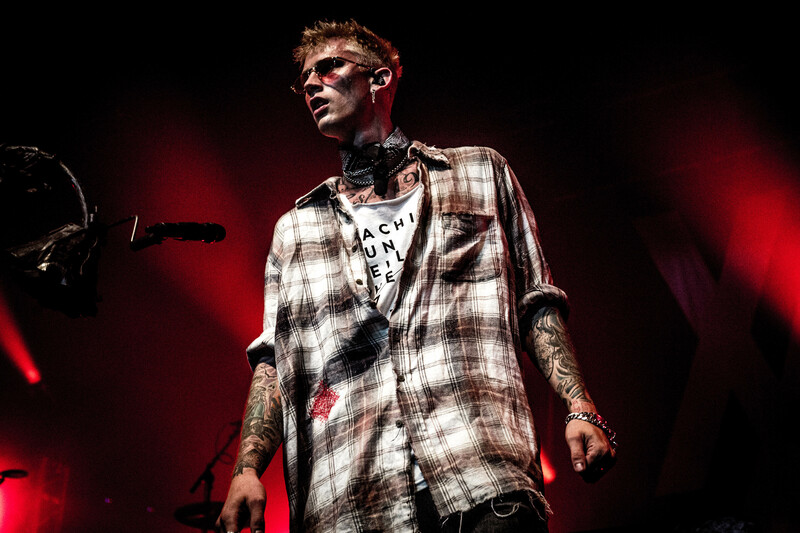 Machine Gun Kelly treated the Newcastle crowd to their music as they played in support of New Found Glory. 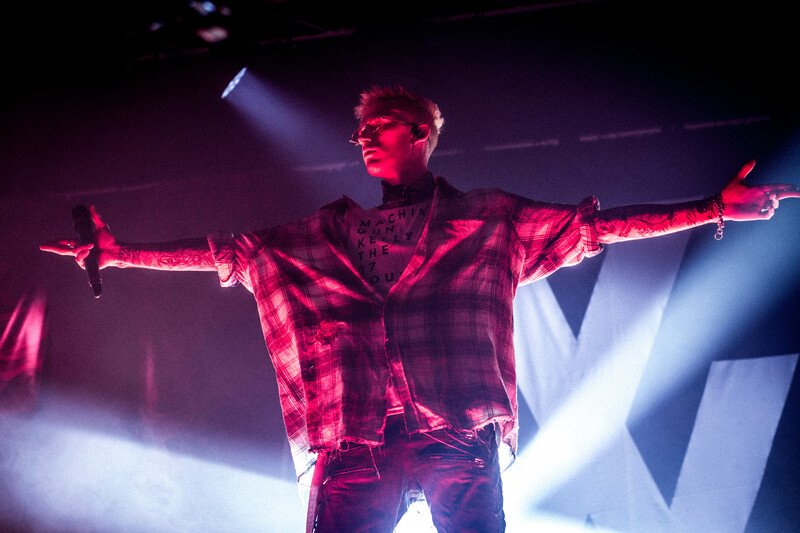 See the best pictures from the night here! 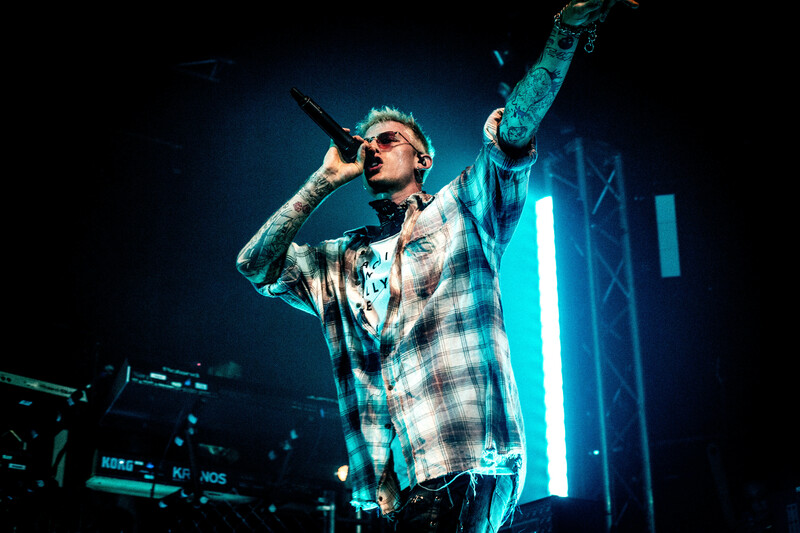 Scroll down to see 27 incredible pictures from the event, thanks to our exclusive photographer India Fleming.